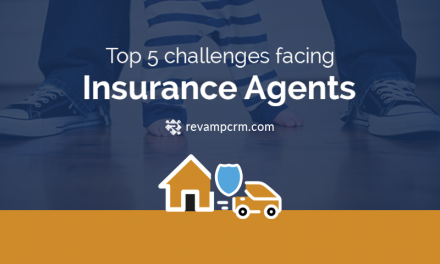 Being a Business owner was never an easy task! A Business owner mindset is just so different! 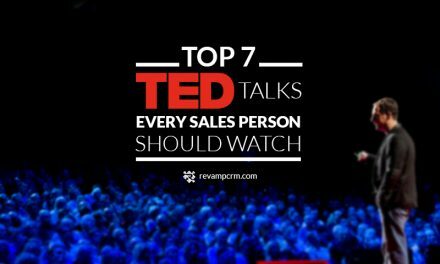 He has the sales guy’ mindset which means being “the statistics, numbers and figures” type of guy! On the other hand, he should be wearing the marketer mask sometimes which means, that he should turn to be a copywriter geek with a touch of an artistic point view. He simply merges between beautifying words and stating mere facts about his product or service. Creating the true balance between developing a consistent brand image, creating loyal customers and on top of all generating good revenues from his marketing activity. Email Marketing on top of your list! Having an online store is a whole different story. Marketing and sales, in this case, are completely different from having a physical store. In a physical store, a discount mean signs in the window indicating there is a special offer in there. In your online store marketing strategies are a bit different including online ads, social media announcements and email marketing on top of this list. To send an effective sales email, you have to bear in mind some tips and tricks to be applied thoughtfully, to have the greatest returns on your investments. Five hints about the effective sales emails are exactly what you will be going to learn in the next lines, just keep scrolling down! The golden rule in writing a perfect sale email is one word “Keep practicing”. You should have the persistence to rewrite different copies, change your first draft so many times, till you reach to that one that will make you 100% satisfied, or even close to satisfaction about how well it is written. Don’t stop before you reach this point. 2- Make Every word count, especially your subject line! Try to choose your words wisely, accurately and precisely to be marketing your big sale or promotion, starting your subject line. The subject line should be indicating a sale to be sort of catchy to be opened by your viewers, Save 50% on your Holidays purchases is a good example. yet try to keep it neat, cause too many sales wordings in the subject line will endanger your email and it might be considered a spam and end up deleted or sent to the junk folder! In your content, try as much as possible to make each line interesting and of an added value to your audience, incorporate a great offer with your branding techniques so as to make the desired balance of sales and marketing all together. 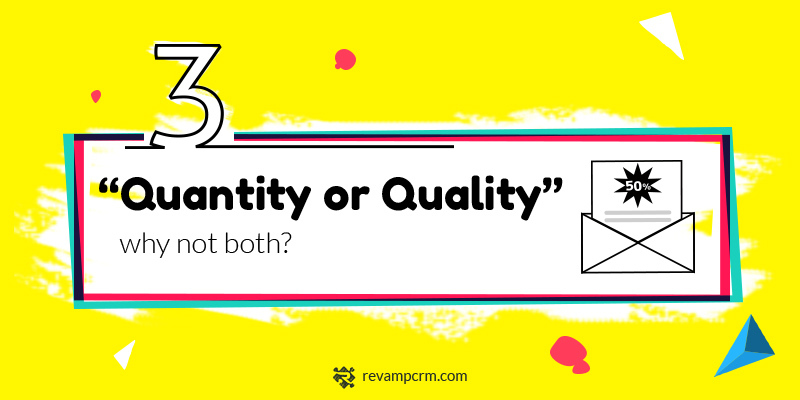 3- “Quantity or Quality” why not both? When you write your sale email, be attentive! Try not to make it too short that it doesn’t hit the point of sale, or make it too long that it turns out to be quite boring for the readers. Make your balance, manage the quantity to be perfectly suitable for what you are offering. Put your offers on top of your email to be an eye candy. 4- When to click the send button? 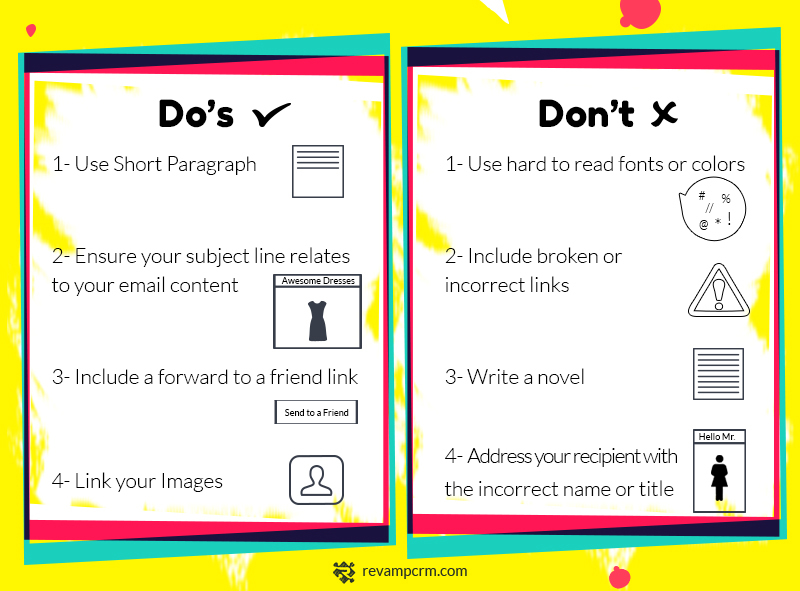 After you reviewed the sales emails etiquette of dos and don’ts you should be asking yourself this important question “When to click the send button?”! Mainly because timing is a vital factor in reading, skimming or skipping your email. If you choose the right date, for example, in holidays people usually make their shopping one week before, so if your sale will take place in the holidays plan ahead and design a catchy email to be sent as a reminder few days before their expected shopping timings. Also, according to your list of audience, you should be deciding at which timing exactly the message should be sent. Know the peak hours where the emails are mostly reviewed and consider sending your emails in these golden hours. Also you should know how many emails one to send out. The best practices prove that the sequence works as follows, 3 emails are sent out consecutively. First Email is sent out on the day of sales to trigger purchasing, followed by a second email, that is usually sent after two Days, it works as a sale reminder. A final third email is sent out after one Week indicating that sale is extended for one more week; highlighting the product scarcity triggering more sales. 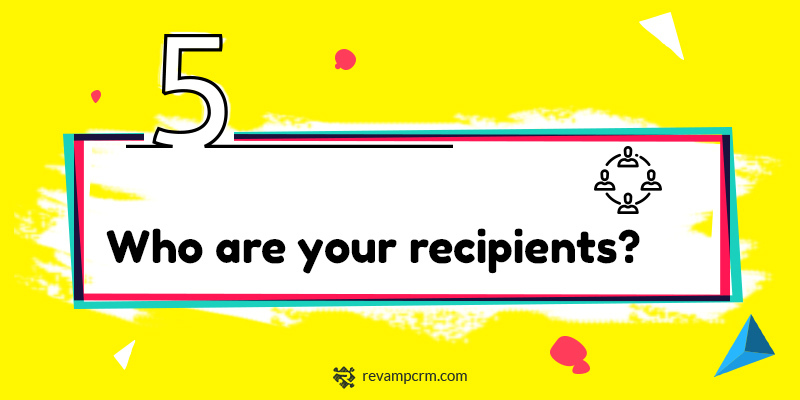 5- Who are your recipients? Top Spenders, those can be offered a free shipping as an incentive for them to buy more through your shop. Loyal Customer, who are the customers who frequently order from your store but not very pricey orders, those can be incented to buy more by offering them a buy 1 get 1 free offer which will trigger more sales. Inactive Customers, those are the customers who purchased a certain product but are never active users so you can try to up-sell or Cross-sell for people with an abandoned cart to retain your existing customers. An effective Sale email capsule! To Sum it all up, all you need to know about an effective sales email is continue editing your copy till it reaches the optimum version, choose your words wisely according to each segment, balance the quantity of your copy to deliver the message without being boring to your audience, choose the perfect timing to send it and also be careful when choosing your audience. Easier said than done? Not Anymore!